My name's Jan and this is my website all about Palomares in Spain. 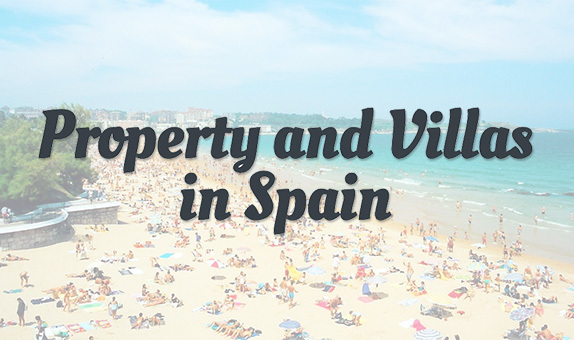 Register now for free to talk about Property wanted to rent or buy requests in Palomares and much more! We have a 2-bed, 2-bath townhouse a short walk from the centre. 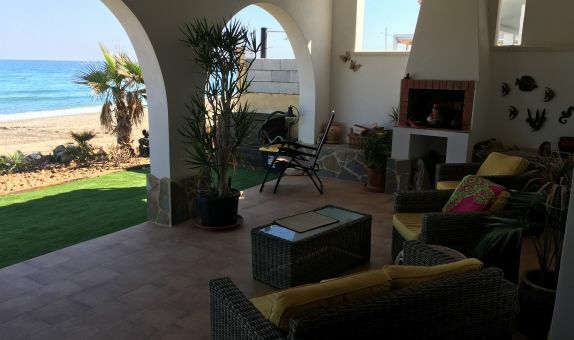 Images and details are at https://www.no19palomares.co.uk/ but for longer term rentals like yours the costs are €395 a month plus bills. Thank you so much for your response unfortunately we have already found somewhere for sep and oct via the forum We are planning to come out around feb 2020 for 3/4 months and we are looking again in Palomares ? Hi Sheila, as before ours is a 2-bed, 2-bath within walking distance of the centre of Palomares and the other places like Monika's, Oasis, Akua and the weekly market. I put the website address and photos in my earlier post. We have had interest for next spring but nothing confirmed yet so currently it's available for March to April next year.